State Farm Hidalgo Arena is the premier entertainment and sports center in the Rio Grande Valley located in Hidalgo, Texas. This multi-purpose complex features a 6,800-seat arena that will configure up to 5,500-seats for ice hockey and soccer. 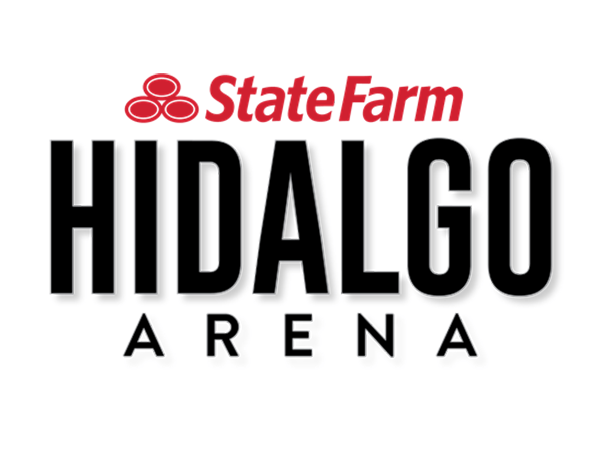 State Farm Hidalgo Arena has hosted top names in music, comedy, family entertainment, professional wrestling, and boxing. 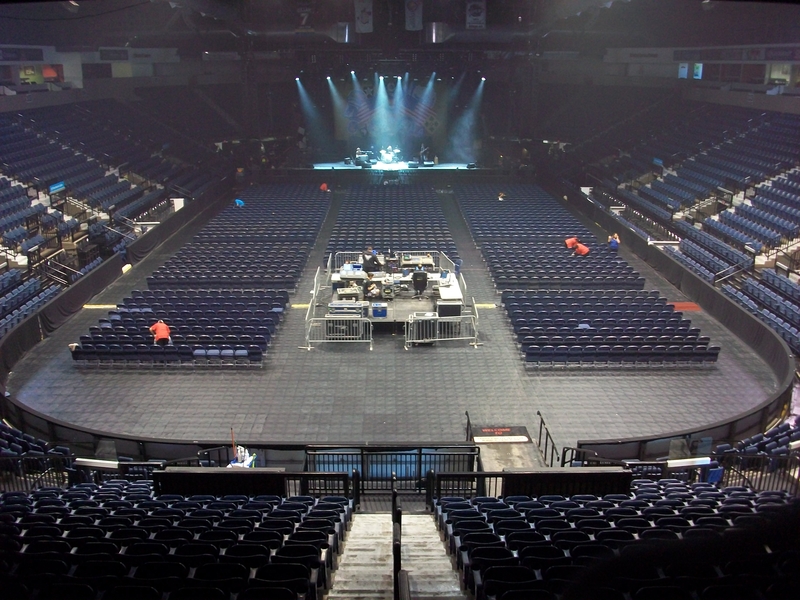 In addition, the arena is home to USA and CHL Hockey, and MASL Indoor Arena Soccer. Owned by the City of Hidalgo-Texas, the arena features 25 suites and 500 club seats. The property also includes 2,200 surface parking spaces on site, as well as a 2,000-square-foot lounge with access from outside of the arena, as well as 1,000-square foot bar and 300-square-foot pro shop.